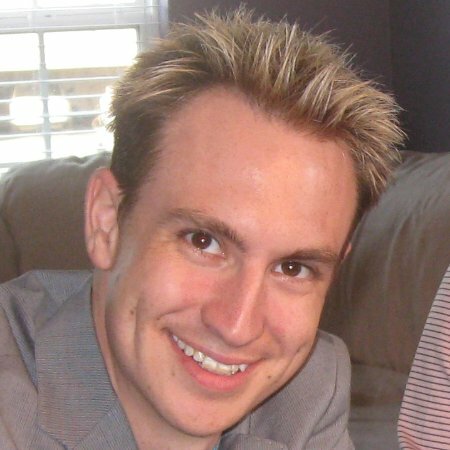 The owner and sole developer of CodePro Software, LLC is Eric Kramer. Eric has an engineering degree from the Speed Scientific School at the University of Louisville, and has been working as a software engineer for over 19 years, in a variety of industries, including security and surveillance, education and independent contracting. Eric has worked as a software project manager and lead software developer, managing teams of in-house engineers, as well as onshore and offshore contract developers. He has worked with clients from many different industries and with many different technical levels, to develop the features and tools required for each project.